This is the brand new website for AHundred_Milez based out of Reading Pennsylvania. 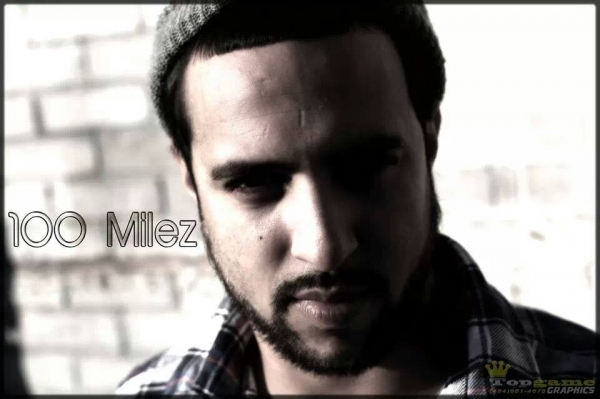 Eddie Fernandez Jr. Aka AHundredMilez was born in Philadelphia Pennsylvania January 17, 1988 . He was the third born of four brothers. He was Raised in Philadelphia and in Reading Pennsylvania. His Parents and brothers were musicians, that played live instrumentals growing up. He got into doing music at the age of Four observing and practicing with his parents and three brothers.Since then formed a live band and by the time he hit Twelve he mastered many techniques of making music. At the age of Fourteen he decided to try something new that interested him. Hip-Hop. So he started writing lyrics on a daily basis and dropped his first tape in 2006 called "100Milez N Runnin" Hosted by Dj Delio. He also dropped his second tape in 2008 called "Talk Of The City" hosted by Dj BamBam L.E.S Finest. 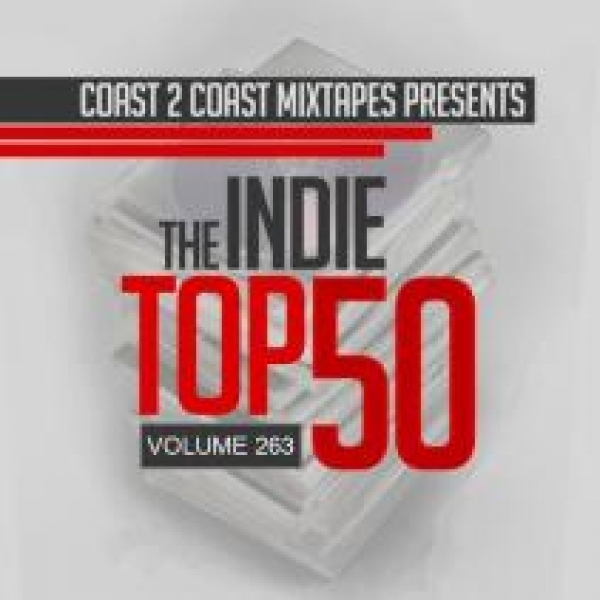 He then dropped The Remix King in 2012 and recently Release his fourth Mixtape 100Milez & Back hosted by Dj P Killa. AHundred Milez just released his first independent project Dead End Lp produced by Knox Karter and is available on the website. AHundred Milez can do a lot of things musically he's a man of many gifts Santa Claus, hard working, ambitious, always doing what he haves to do to get by for him and his family. Stay Tune One Love and god bless. 598 views since Monday, 24 October 2016.